behind mommy lines: Quick! Before they Come Back! Quick! Before they Come Back! "Mom, will there be FIREWORKS for our birthday?" "Do I SOUND seven now?" "It's our birthday so we can do whatever we want, MOM." "There will be cupcakes after school, right?" 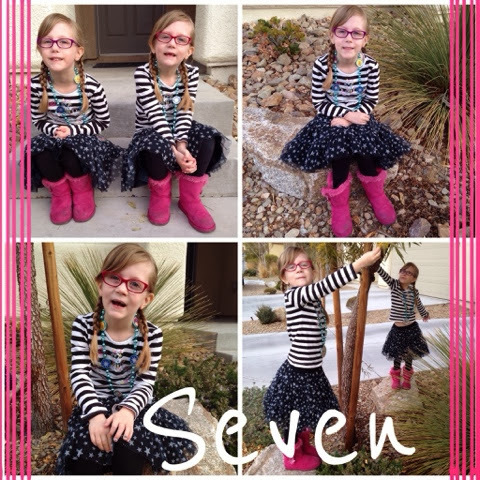 Happy Seventh Birthday, darlings! I may say it every year, but I really cannot believe we've got this far! At the same moment, I can't imagine life without you, either.